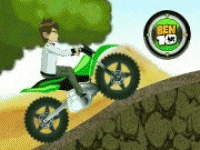 Become the motorcycle racer in game Dirt Bike Sahara Challenge and try your luck in the race, which takes place in the Sahara. 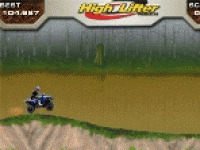 Difficult terrain and extreme conditions properly test your racing skills. 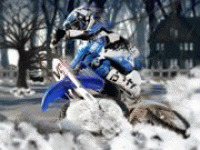 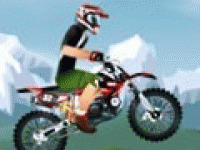 Start the engine and win Dirt Bike Sahara Challenge. 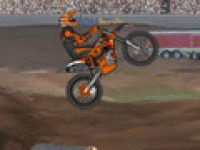 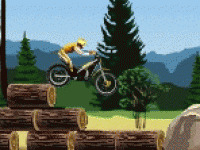 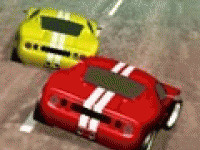 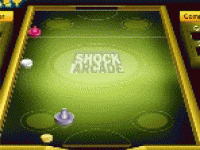 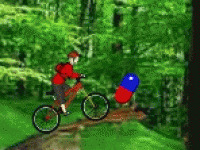 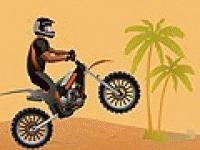 Choose related Dirt Bike Sahara Challenge game online. 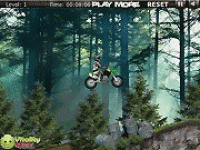 Dirt Bike - Sahara Cha..